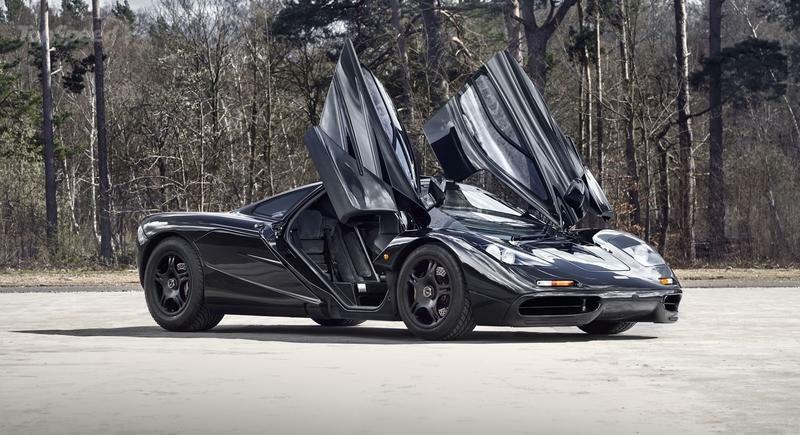 When you have a car as important as the McLaren F1, the impetus is to do whatever it can to take care of it, even if it means shipping it to the UK for maintenance purposes. 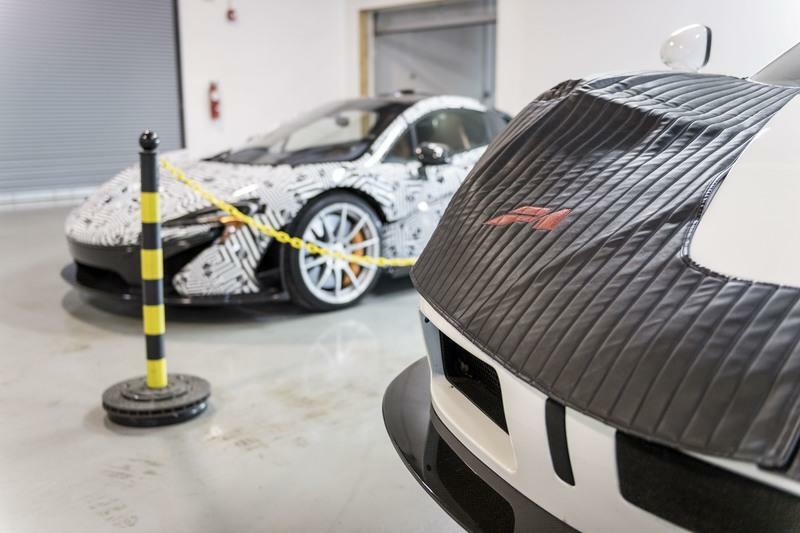 The distance and logistics of shipping the supercar are two of the biggest sources of headaches among F1 owners in the U.S. Fortunately, McLaren finally decided to open the country’s first ever dedicated service center for the almighty exotic. The center will be operated by McLaren Philadelphia but will function independently from the dealership’s main retail facility. 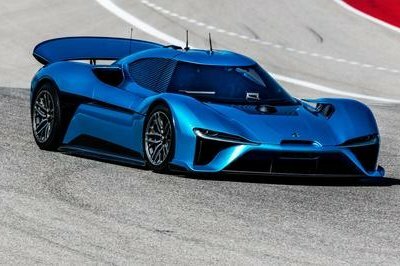 The distance and logistics of shipping the supercar are two of the biggest sources of headaches among F1 owners in the U.S. 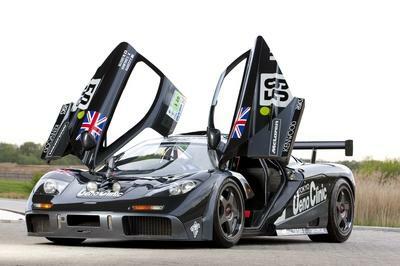 This falls under the classic case of “late” being a much better option than “never.” For the longest time, McLaren F1 owners in the U.S. — there are reportedly 20 of them — have had to ship their supercars to the UK just so these cars could get maintenance work. Not only does it cost a lot of money to do that, but the risk of shipping these prized exotics is far too great for a lot of these owners. What happens when something goes wrong while the car is in transit? Worse, what happens if the car is stolen? The opening of the first dedicated service center for the F1 in North America is a major boon for owners of the supercar in the U.S. Not only is it much closer than shipping the car to the UK, but it also makes it easier for these owners to keep tabs on the status of their cars. Should there be a need to go to the service center personally to check on the car, owners can do that much easier than hopping on a plane and crossing the Atlantic. The opening of the first dedicated service center for the F1 in North America is a major boon for owners of the supercar in the U.S. Even better, McLaren isn’t leaving any stones unturned in ensuring that the new service center is up to its standards. The place itself is created to replicate the services provided by MSO at its headquarters. 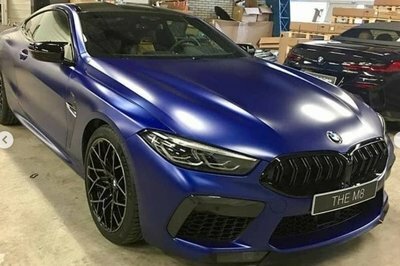 It will also have staff and employees that have been trained and educated by MSO specialists, ensuring that their work is on part with the automaker’s expectations. 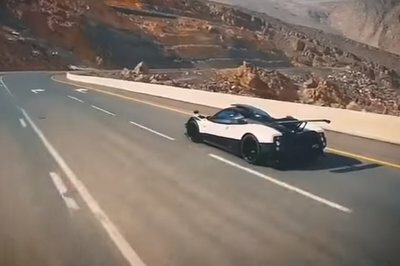 That kind of training is needed when the car in question requires a full suspension inspection with full “vehicle shakedown” on a closed test track, among other tests. Every second annual service also requires “a higher level of inspection,” including a brake service and flush, a more in-depth vehicle alignment, CV joint service, air-conditioning service, and a coolant service, among other items on the checklist. This kind of attention-to-detail is what a car like the McLaren F1 deserves. Props to the British automaker for finally understanding the importance of having a dedicated service center for the supercar in the US. 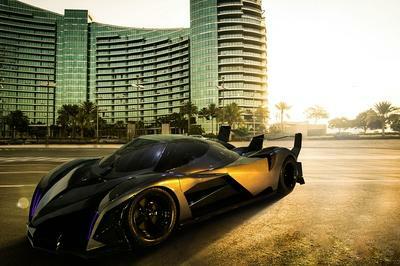 With only 106 examples built, close to 20 percent of all F1s in existence are reportedly located in the U.S.